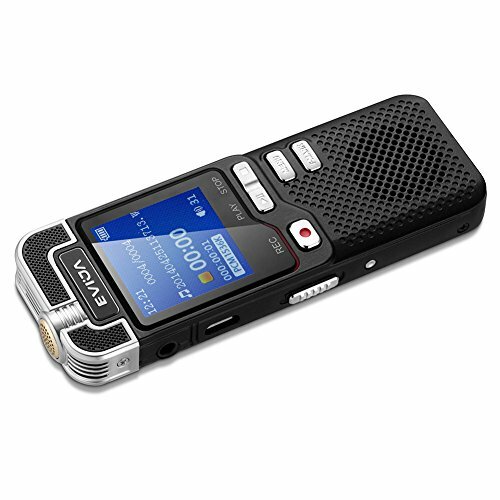 Superior Recording Quality- Added an extra professional audio processing IC based on normal voice recorder.Built-in Hi-Fi loudspeaker and omnidirectional stereo microphones.While recording,0-63 level microphone sensitivity adjustable by press VOL+/VOL- ,simply control the voice you want to be recorded at far away up to 50ft or short distance clear. 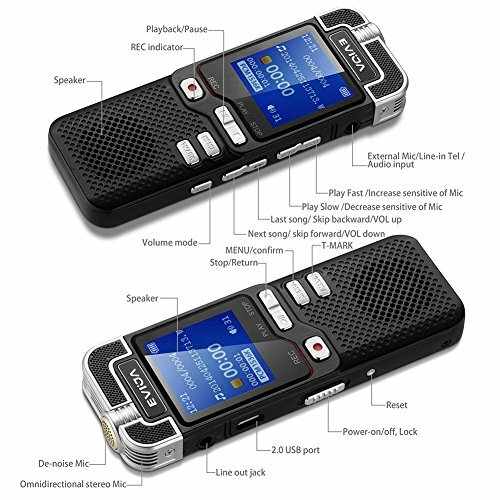 Voice Activated Recorder- 5 decibel level available.Set it and forget it.The voice recorder will automatically start recording when the sound is detected.Perfect for recording lectures, notes,memo,meetings, business negotiations, doctor’s advice, interviews and concert etc. 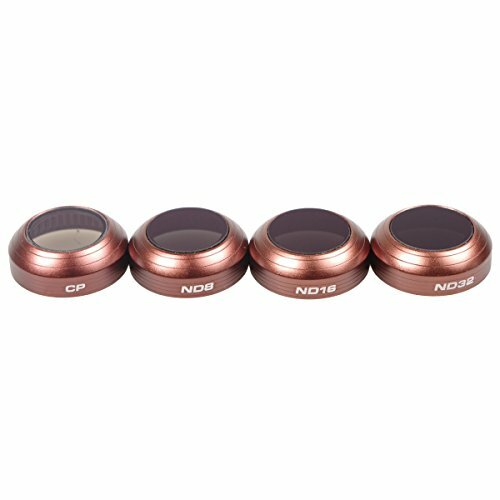 Record Long and High Quality Made- Built-in high capacity rechargeable 600MA lithium-ion battery,works up to 13hours continuously at high quality flawless 1536K PCM recordings.While 8GB memory could store up to 290hours without worry space full.1.4in.big TFT color screen and exquisite metal casting body made the voice recorder high class looking. 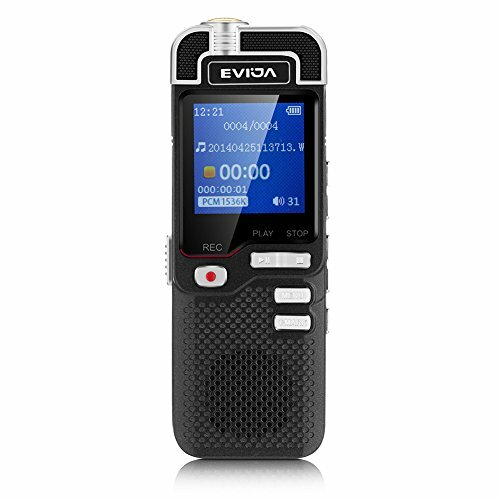 EVIDA support ONE SWITCH PLAY SPEED ADJUSTABLE jump to the point you exactly want to playback,much more efficient;slowly play lets you hear every single word clearly. 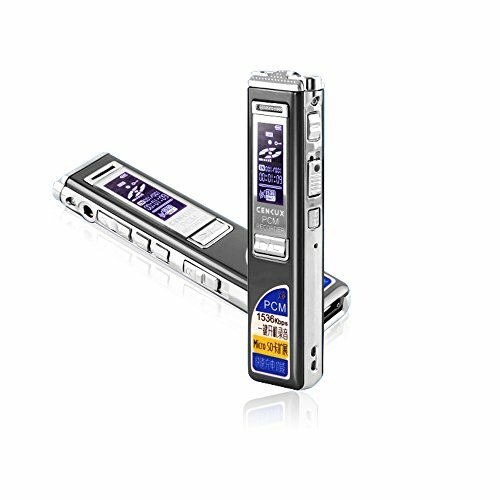 – Ensure you experience premium clear recordings from up to 50ft away right now! 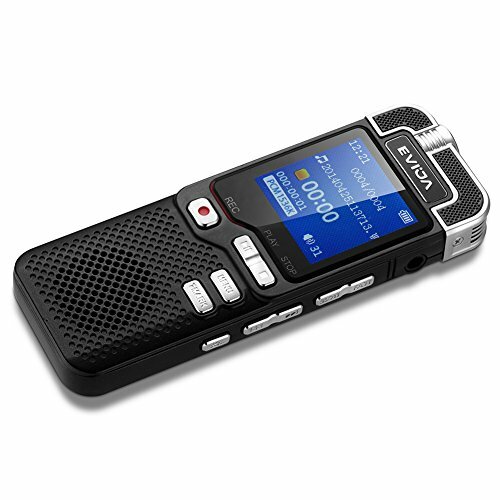 With this clear audio recorder,you will never miss a single word for important lectures,meetings or interviews. – A-B Repeat during playback. 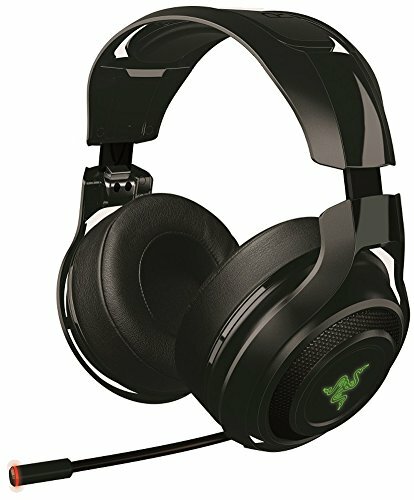 – Adjustable Microphone sensitivity 0-63 level while recording. – Additional: variable speed playback function. – Hearing aid and monitor function during recording. 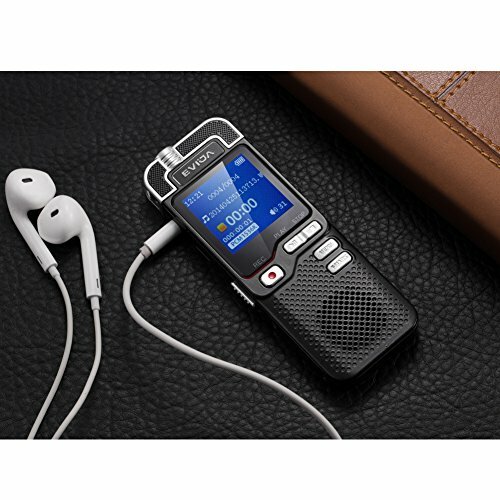 Dynamic Noise Reduction and Easy Transfer- 3 level denoise function to reduce environmental noise get clearer voice with this quality voice recorder.Works on Windows and Mac.More with Mp3 player,AGC,A-B repeat,T-mark,smart battery detection and button lock ect. 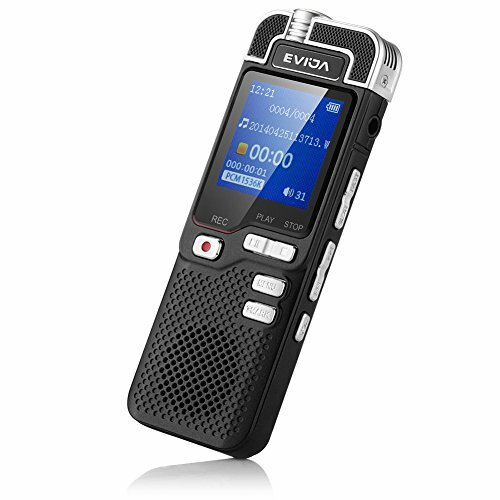 Record your idea, Record your lovely life; 1 Year Warranty – BUY from EVIDA with confidence. 100% money back guaranteed if you are not satisfied with the purchase. 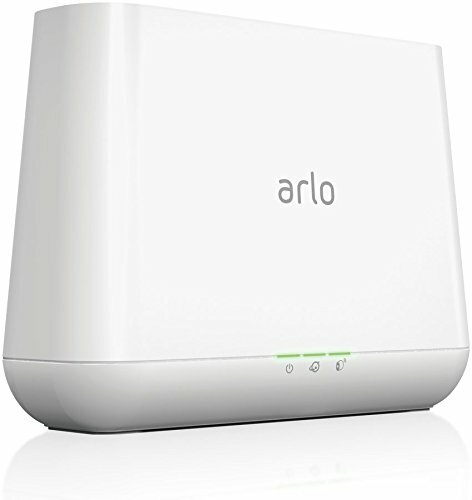 60 days money back guarantee, 1 Year worry-free warranty and our professional customer service support.